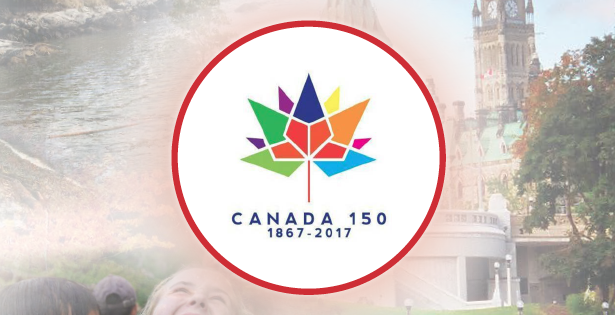 i2P and Rogers Celebrating Canada’s 150th with Cross-Country Tour! impossible2Possible (i2P) and Rogers Communications have partnered on a celebration of Canada’s 150th birthday and to do so we will highlight the beauty, history, and culture of this great nation! A team of international Youth Ambassadors will embark on a mind-blowing, limit-pushing, life-altering 13-day cross-country tour of Canada. If you know anyone between the ages of 17-21 years of age who has never been to Canada please share this opportunity with them! The deadline for registrations is the 10th of February.